1. The Jay Road (Route 242) was a foot path through the Jay Notch before being turned into a road by volunteers. It’s seven mile length was opened in 1957. When was it first paved? 2. When Hubert Daberer first approached the Town of Westfield to purchase the land for his Alpine Haven project; they refused to sell or lease it. Why? a. Didn’t want to have to build a school. b. Couldn’t agree on a sales price. c. The land was devoted to farming. d. Didn’t want to be responsible for the new road. This newsletter I'm officially announcing the start of our West Wall Capital Campaign to raise funds for the repair and restoration of Pratt Hall's west nave wall. Our goal is to raise an additional $113,000. The work will include structural restoration of the timber framed wall, a new stone foundation, drainage, and period architectural detail. We will have to protect the stained glass windows and may need to remove the center one if it can't be protected in place. We will be placing a painted goal thermometer in front of Pratt Hall so everyone can see our fund raising progress, and will add a digital version on our home page also. This will easily be the largest and most expensive project we've ever attempted. We will undoubtedly have to come up with some fun and innovative programs to raise money. Do you have any ideas that can help? We will need all of you, and with your help we can't miss. What's a year among friends? Last newsletter we reported on the herculean effort to digitize the Society's minutes by Marijke Dollois. After reading some of the very first minutes from when our Society was organized we learned it was established in 1973, not 1974 like most of us thought! Seminal meetings were held the summer of 1973, officers and a Board were elected, and bylaws were adopted in October of that year. All of which is to say it's our 40th anniversary this summer and fall... Happy Anniversary and thanks for your support. 25th Anniversary "Concerts By The Common"
The Eric Despard Trio kicks off our annual summer series, now in its 25th season. It will be July 13th, followed by the Green Mountain (Barbershop) Chorus making their fourth appearance on August 3rd, and first timers but Prairie Home Companion vets, Lake Street Dive on August 17th. Check out their web sites and youtube videos. You won't want to miss them. Tickets are available at Lutz's Automotive and at the door. Members enjoy a $3.00 savings on each ticket. All concerts are at 8:00 p.m. and at Pratt Hall. Buy a season ticket and save even more. Thanks to the Eastman Charitable Foundation again, and all of our sponsors who underwrote the series, and to Steve Hays for his yeoman's effort pulling everything together. 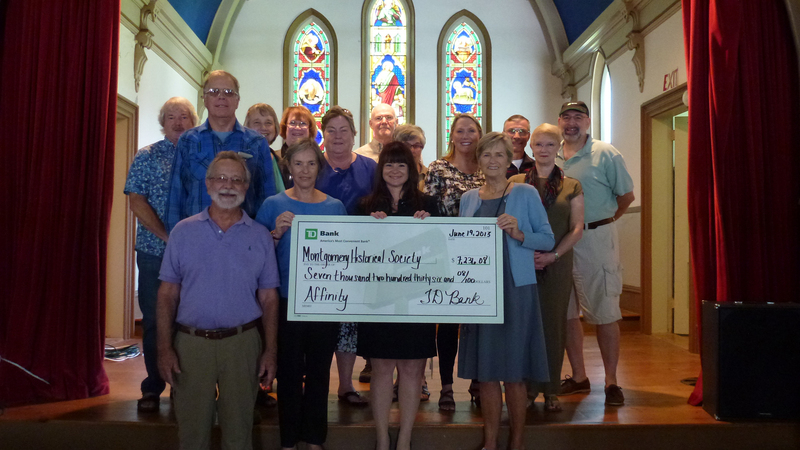 On June 19 TD Bank's Mara Pressman presented the Society with it's fourth Affinity Program check in as many years. This year's donation from the bank was nearly $7,300, bringing the three year total to almost $34,000. Thanks to TD Bank and thanks to all of our 80 members who have designated the Society as their Affinity beneficiary. Mara Pressman presents another BIG Affinity Program check. Our bylaws require us to have an Annual Meeting every June to provide a "State of the Society" report and elect Board members and officers. This year's was June 28th. Those present were treated to Parma's fine fare, and some recent acquisitions. 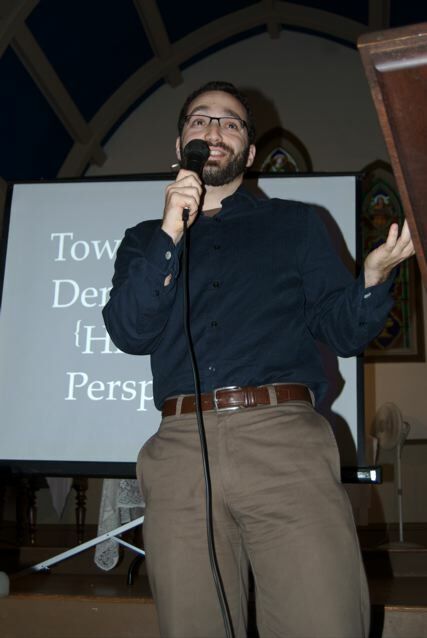 Ave Leslie spoke about his doctoral project involving Montgomery and focused on Town Meeting. We continue to meet our mission statement and are financially sound. We are aggressively saving for the large project on Pratt Hall's western wall with nearly $26,000 in that account already, and hope to be ready to start writing grant proposals soon. Our membership numbers are on track for another great year. 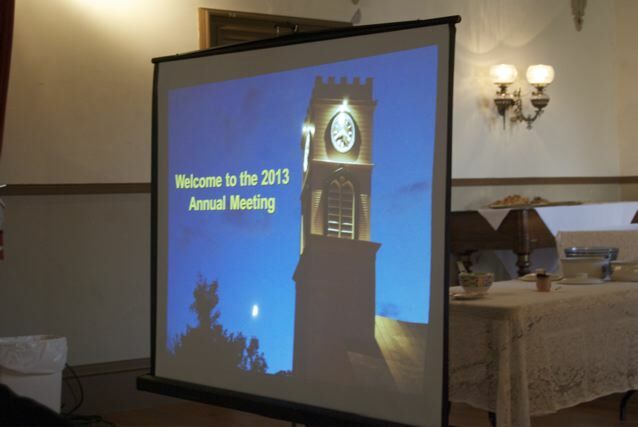 Minutes of the meeting or copies of the presentation are available upon request. Thank you all. Our Board meets the third Wednesday of every month. The meetings are open to all members and the public. This year's scholarship winner was Benjamin Dillner. 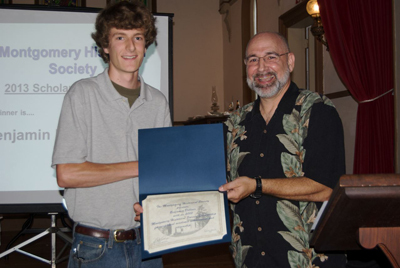 Beside the glory Ben received $500, a certificate, and a copy of the Montgomery Town History. Ben will be attending Cornell in the fall where he hopes to major in plant science which includes botany and plant biology. Congratulations and good luck to Ben and his parents, Dan and Jessica! Thanks also to our selection committee, Rita Kalsmith, Patty Perl, and Patty Hathaway and to Marjike Dollois for getting out the applications to all Montgomery Seniors every year. The Franklin and Grand Isle Counties Historical Societies have been holding a regional History Expo during (odd) off years from the statewide expos in Tunbridge. This year's regional expo will be on August 10th at the Enosburg Opera House. Parma Jewett will be leading the MHS effort and hopes to do an exhibit on historical clothing. The Vermont Historical Society announced the theme for next year's State expo is "Artists and Artisans: Vermont's Creative Heritage." It will be June 21-22, 2014 at the Tunbridge Fairgrounds. 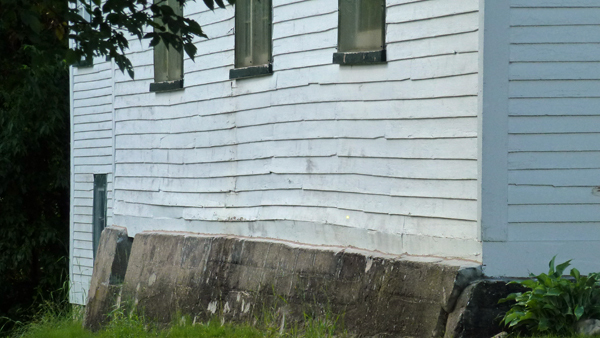 A group of concerned citizens met recently to discuss the need to organize to preserve the former Baptist Church Building. Three MHS board members were present and offered information on the process that was followed to save Pratt Hall. One challenge is to determine clear title, or who owns the building, since it's original title specifies the property reverts to the original owner's heirs if it is no longer used as a Baptist church. The group committed to gathering more information, and to seeing if there was any additional community interest. We are in the final stages of review and are awaiting a final draft galley copy which we can use for the indexing. We're still not sure of when it will be available, nor what the cost will be. The cover will be the same illustration by Carl Tcherny but burgundy instead of green so it's easier to tell it's the third edition. Each year the FCQG makes a quilt and donates it to an area charity to use for fund raising. We were honored by the FCQG as their 2014 Charity Quilt recipient. Click here to see a photo of the 2013 quilt. We've offered the quilters a tour of Pratt Hall for inspiration, and hope some of the quilting (stitching) designs developed by Australian Quilter Lee Cleland after a tour of the Hall several years ago can be incorporated. Proceeds from our raffle of the quilt will go towards the West Wall project. Normally the quilt is finished in March and presented in May. Stay tuned for more details. The Society's annual program was well attended and had great weather. Our guest speaker in absentia was Andre LaBier. Andre is a retired U.S. Marshall and was working under government contract in Bosnia, but provided remarks which were shared with those in attendance. An excerpt follows. Our thanks to moderator Sue Wilson, poem reader Sally Newton, roll call readers Marijke Dollois and Tim Chapin, and American Legion Post 42 (Enosburg) for supporting our annual observance. Our 2013 membership drive is well underway (see report under Annual Meeting below) We will be sending reminder notes out soon. Please join or rejoin us... every member matters! 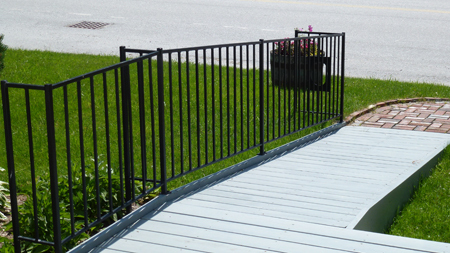 Thanks to Steve Hathaway for fabricating and installing our new ramp railing. Our sign is being refurbished by Parma Jewett and we are working with Ezra Worthington on his Eagle Scout Community Service Project to repair, prep and paint the former Heaton House after the Men With Tools make some repairs. On June 25th we attended a demonstration and concert in Hardwick. 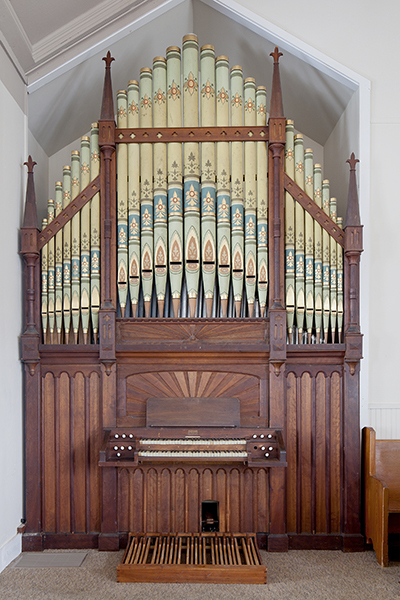 We also received the OHS's latest calendar (the Smith Organ is Miss August) and copies of Ed's and Stephan's latest book on Victorian pipe organs in VT which also includes the Smith organ, and a biographic sketch of its maker. Our thanks to the OHS. We recently received a copy of a "History Of Alpine Haven" written by Hubert Daberer and friends about 10 years ago. It documents the opening of the Montgomery side of the mountain and nascent development to provide accommodations for the new ski area called Jay Peak. This newsletter's quiz is from that history. We sat down with Hubert to discuss his experience and will be posting his history, annotated with additional information from our interview, on our web site soon. 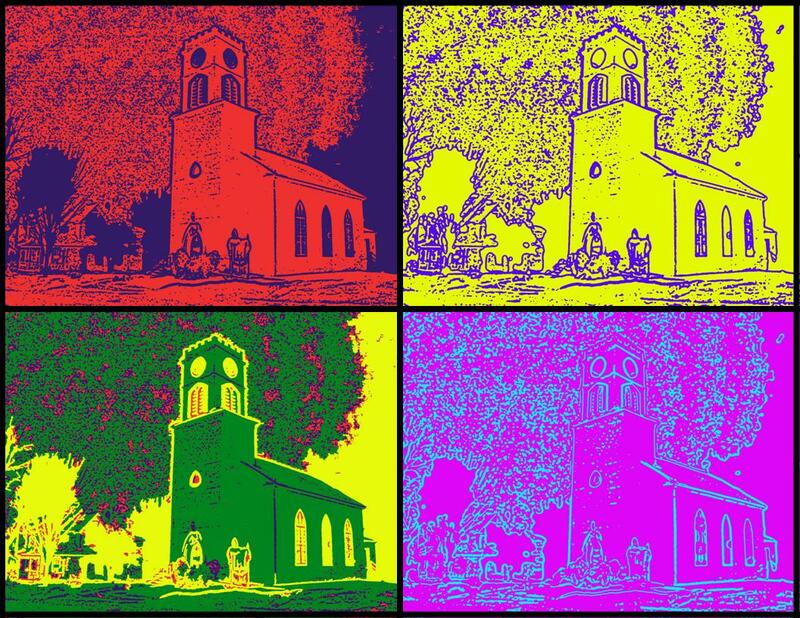 July 1817: Congregational Society formed. August 1897: Percival Shangraw born. Future Chief Justice of the VT Supreme Court. September 1973: First Montgomery Historical Society officers elected. 1. The Jay Road was paved in1959, two years after it was opened. 2. a. Westfield Selectmen were concerned development would attract more people and they didn't want to have to build a school.